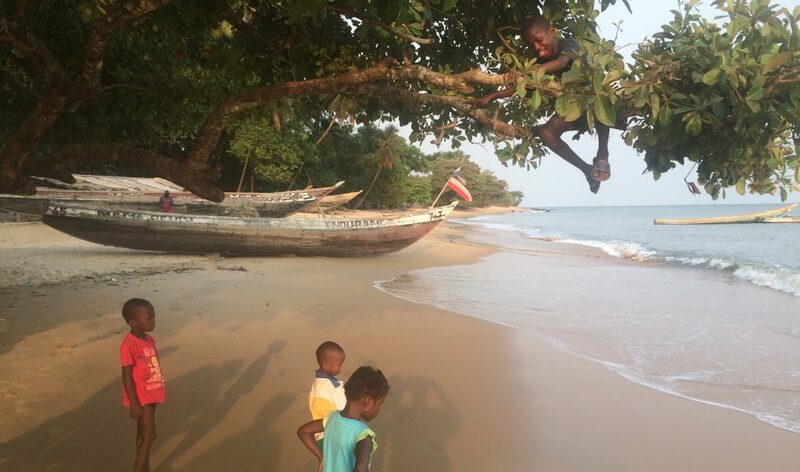 June 14 – Back home to Sierra Leone! Is Jonathan in Tennessee? I’m trying to guess, why Chattanooga? I think I should know but don’t… AHI? The hospital in Waterloo is an incredible hospital. Last December, I left my home here in Montclair, Virginia and traveled to Sierra Leone after shipping a forty-feet container. One of the young ladies that was helping us in the store where we packed our goods suddenly got very ill, complaining of severe stomach ache. We got a cab and took her to the nearby Chinese Hospital in Cline Town where they gave her an IV, kept her for four hours and sent her home. Overnight her condition worsened. I called David Koroma, a good friend of mine who was interim director at the hospital and he told me to send the young lady there. Within minutes after the young woman arrived, they discovered that she needed an appendectomy and did the surgery within a few hours. Today the young woman is well and alive, and the entire surgery cost less than $300. I later learned from Hannah’s family that they knew she had an appendix problem for years, but they could not afford the surgery. This young lady would have died without the timely intervention of Dr. Koroma and his staff. With Dr. Gardner at the helm greater things are going to happen at Waterloo.